More and more women are avoiding harmful drugs to ease the pain caused by childbirth. 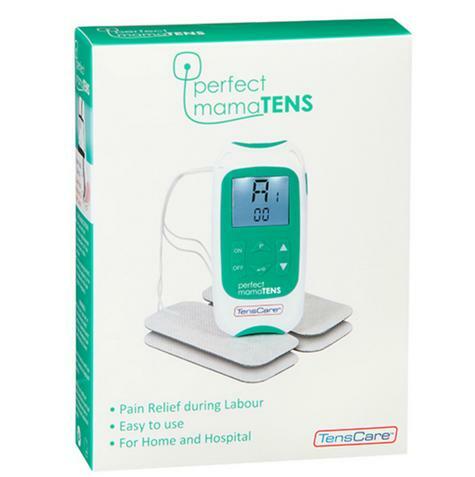 Instead, they are choosing TENS; a drug-free, non-invasive method of pain relief, which works in harmony with the body, and is recommended by midwives. 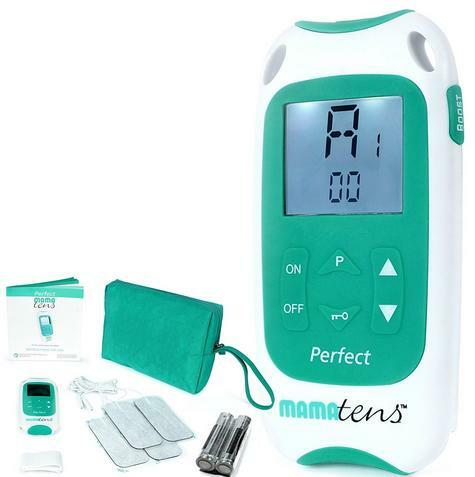 Perfect MamaTENS uses TENS (Transcutaneous Electrical Nerve Stimulation) to relieve pain by a) helping the body to release natural painkillers (called endorphins) and b) by blocking pain signals to the brain. 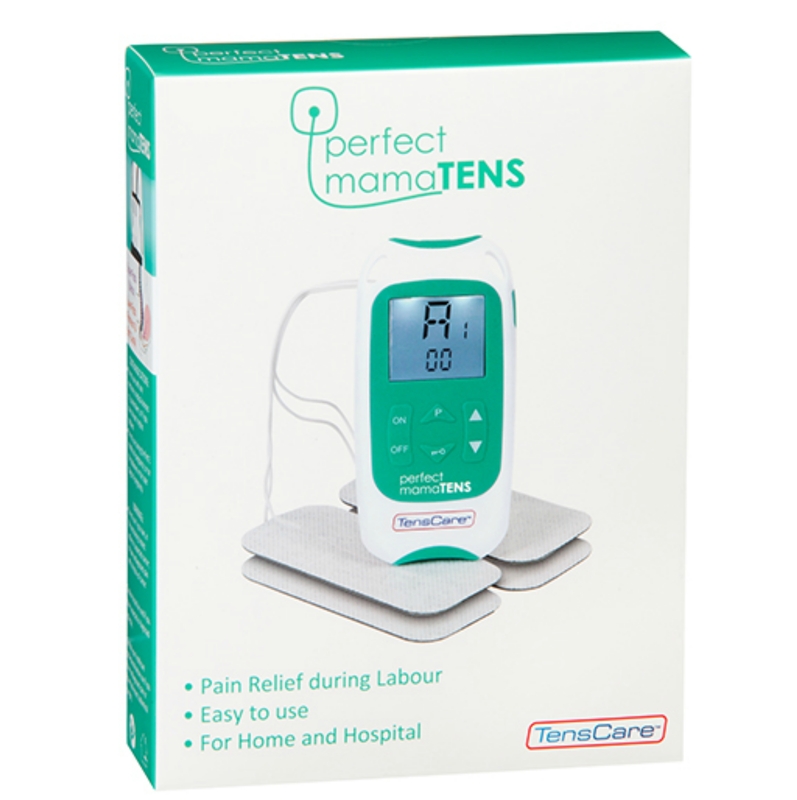 TENS works by stimulating the body's own natural defences against pain. 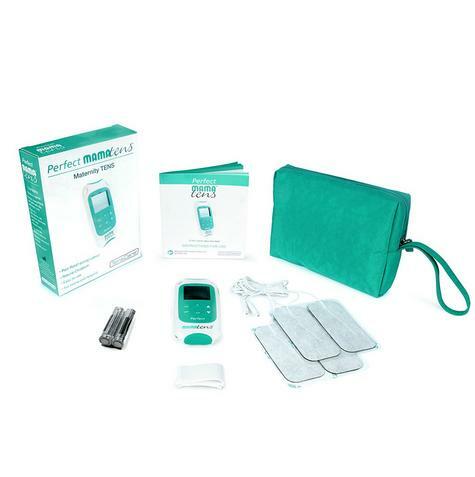 TENS (Transcutaneous Electrical Nerve Stimulation) has an excellent reputation as one of the safest, most effective forms of modern pain control available to women during childbirth. The treatment is medically approved, widely recommended, and totally free of side-effects for both mother and baby. The Perfect MamaTENS transmits gentle, electrical signals through the skin via four self-adhesive pads, positioned on the back. These harmless impulses attack pain in two ways: by stimulating the release of endorphins, the body's own pain relieving hormones, and by stimulating the "pain gate", which stops pain signals from reaching the brain. 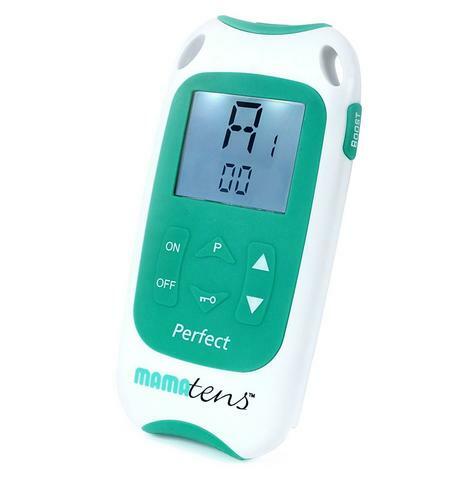 Following extensive research, the Perfect MamaTENS has been especially designed for use during labour. Digital technology and pre-set programmes eliminate the need to fiddle with dials, making it easy to choose the correct programme and achieve the desired level of intensity. Perfect MamaTENS is also beneficial after the birth, easing post-natal pains as the uterus contracts and helping to manage the discomfort of an episiotomy or tear. It is even effective for post-caesarean pain. Perfect MamaTENS can also be used for general pain relief, such as back or period pain, so long as it is not used before the 37th week of pregnancy. With this in mind, it is an ideal pain-relief device to have around the home, suitable for all members of the family. Replacement electrodes are available; for hygiene reasons, fresh pads should be used for each person. The Perfect MamaTENS is supplied as a complete kit with full instructions, a pictorial guide, and a pack of four 100x50mm pads with integral leads. This unique feature ensures that the Perfect MamaTENS is the most hygienic maternity TENS on the market. The Perfect MamaTENS (unit only) includes a two-year guarantee.